Charvel So-Cal Style 1 HH - "The Charvel So Cal 1 HH keeps the Sunset Strip alive!" 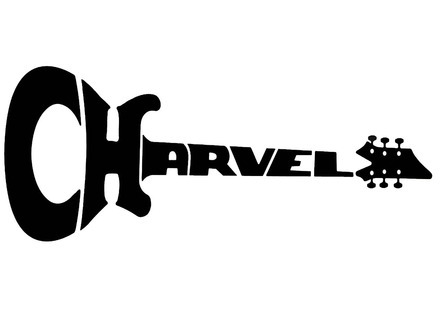 Charvel So-Cal Style 1 HH - "Change in manufacturing location has NOT compromised quality!" Charvel Pro mod San Dimas Style "Wild Card #8" Chrome R… - "Limited edition Charvel with active electronics"
Charvel San Dimas Style Wild Card 7 PRIMER SCREAM - "A real hair metal rocker"
Charvel So-Cal Style 1 HH - "Another rocker!" Charvel Charvel San Dimas Style 1 Wild Card #2 - "Another limited run old school Charvel"
Charvel So-Cal Style 1 HH - "Honestly a really good deal"
Charvel San Dimas Style Wild Card 7 PRIMER SCREAM - "New old school shredder"
Charvel San Dimas I - Mahogany - "Mahogany super strat"
Charvel San Dimas Style 1 HH - "Killer throwback"